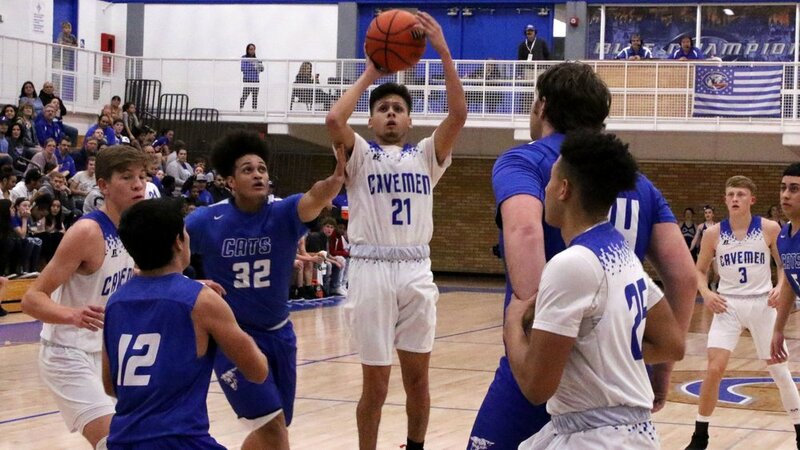 Junior Josh Sillas and Senior Patrick Espinoza have made the 2018-2019 Cavemen basketball season great fun to watch. 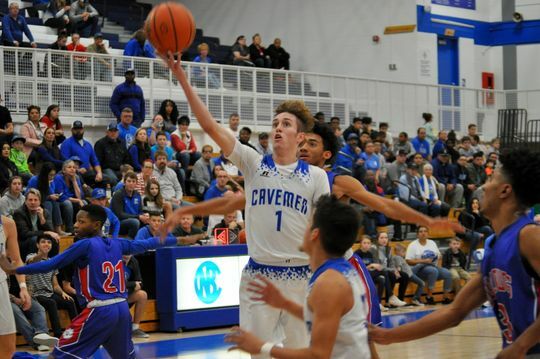 With speed, they are able to transform from a shooting offense to a driving offense. These two boys are boys on and off of the court - it definitely shows. You’re going to want to hear the stories behind two of the most explosive guards in the state!